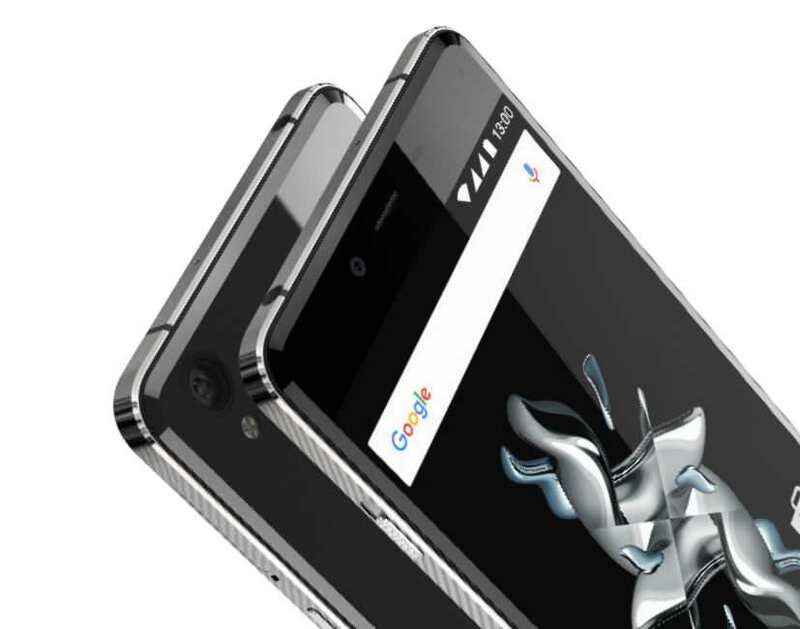 The Chinese company named OnePlus has launched its latest version of smartphone named OnePlus X. It seems that the makers of the handset gave equal importance to both external designing and specifications of the handset.The company has launched two different versions of the handset – one with a glass panel to the back and another replaces it with ceramic panel. Let us have a look to the specifications of their latest smartphone. The dimension of OnePlus X comes to be 140*69*6.9mm. The company claims that their latest smartphone is the lightest and thinnest one that they have ever released. The handset is as light as 138 grams for the glass make whereas it weighs 160 grams for the ceramic make. The display is as wide as 5 inches edge to edge with a screen resolution of 1920*1080 pixels. The screen is made of AMOLED display with 441 PPI. The screen is protected by Corning Gorilla Glass 3. As mentioned earlier the company launched two versions of the handset. One is loaded with black glass panel to its back with metal edges. The second version sports ceramic panel to its back which is scratch resistant. OnePlus X is powered by Qualcomm Snapdragon 801 quad core processor with a clocking speed of 2.3GHz. The processor is supported by graphics chip of Adreno 330GPU. The RAM measures to be 3GB LPDDR3. Obviously the handset will deliver the processes without any lag.OnePLus X functions with Oxygen OS which is based on Android version 5.1.1. The internal storage provided by the makers comes to be 16GB. This can be expanded to 128GB with the help of external microSD memory card. The primary camera is integrated with a lens of 13MP. This camera is added with extra features of face detection and autofocus. This camera is capable of recording video at 1080 pixels. The front cam is loaded with a lens of 8MP, which is capable of capturing quality selfies with your loved ones. In short the camera specs seem to be the best when compared with that of competitors. The network connection is supported by GSM, HSPA and LTE connectivity. The handset is enabled with WiFi connectivity with a bandwidth of 802.11a/b/g/n and is supported by Bluetooth of v4.0. This latest smartphone is loaded with sensors like Accelerometer, Ambient Light, HALL, Proximity and Gyroscope. The notifications on the handset are alerted by multi-colour LED lights. The handset is powered by 2525 mAh LiPo battery which can be charged using MicroUSB 5V/2A charger which is packed along with the smartphone. 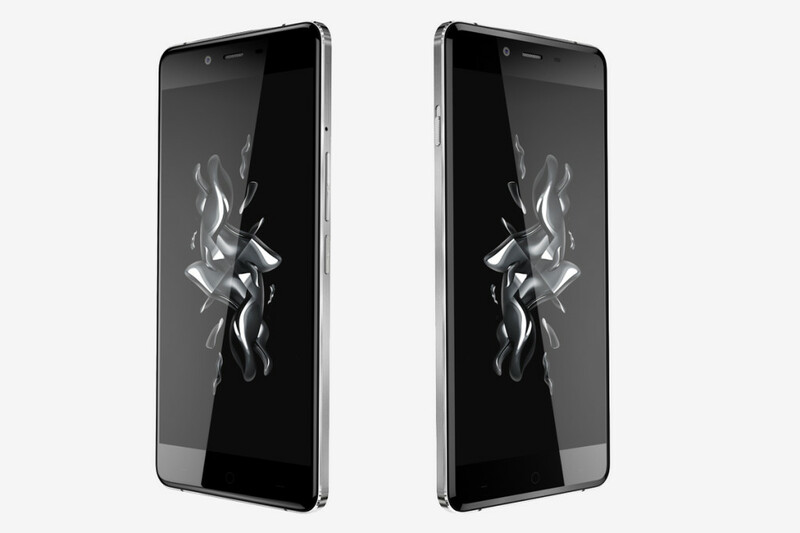 The Glass model of OnePlus X will hit the markets around the world by 5th November. It is tagged with a price of £200. The ceramic model will be marketed only by 24th of November. It is tagged at £270. But the ceramic model will be available as limited edition where the company is releasing only 10,000 packs in the markets of Europe and India.